Designed for increased durability and volume, the Reyes offers plenty of hydration with a slim profile. 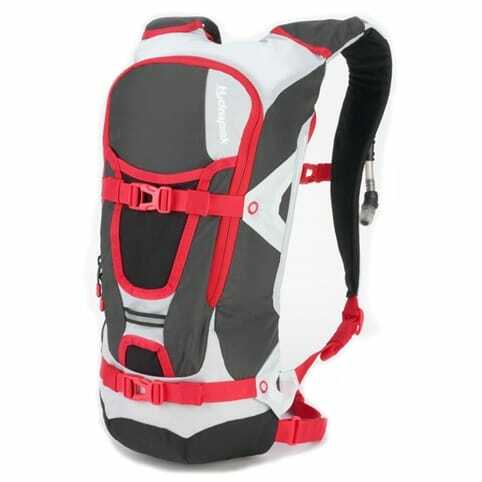 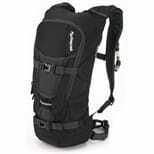 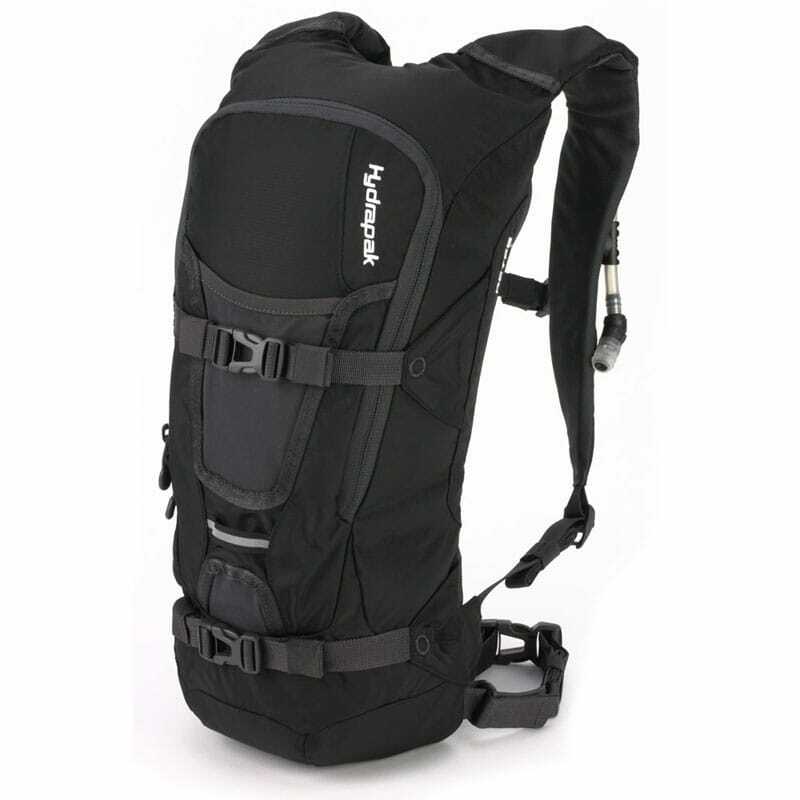 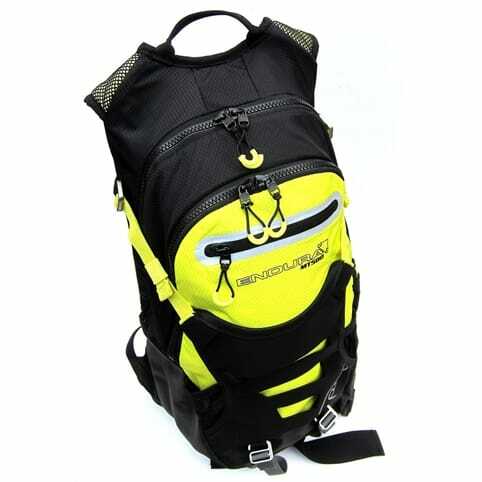 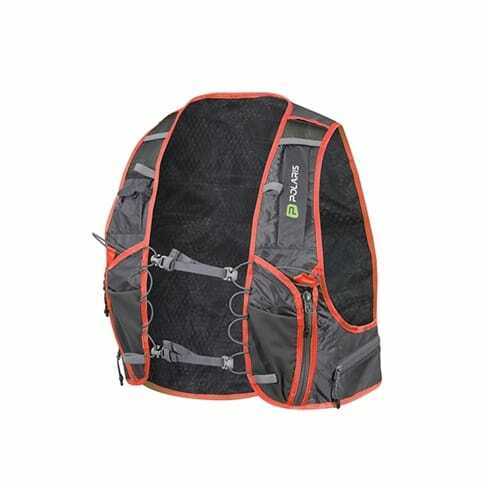 This pack features dual horizontal gear straps and buckles for larger gear, E.V.A padded shoulder straps and 360 degree reservoir insulation. 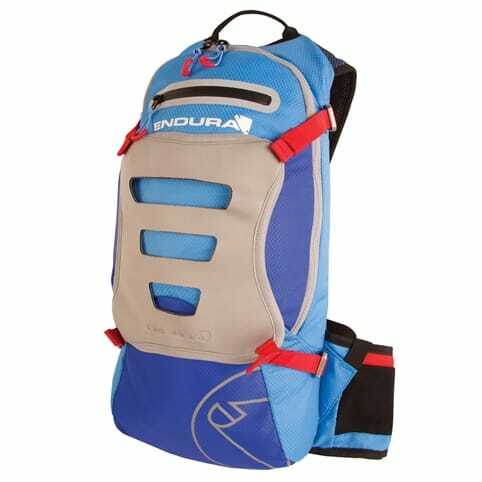 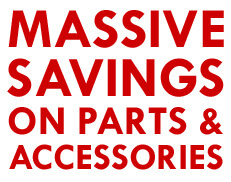 100 oz (3L) Reversible Elite Reservoir, with Plug-N-Play and Quantum Clip. Measures 17.5" x 7.25" x 4.25"